Summer is coming to an end (can't believe I'm saying that since when returning to Chile it will be spring, lol). And here I just realized how much floral is becoming the new "leopard print" timeless, appropiate for every ocasion and stylish. I have to say I love florals, it gives me a sense of purity and freshness, oh and remind me of scary bees. But when I went to Forever21 seeing EVERYTHING with floral was a little down... too much for me. Hey peeps! 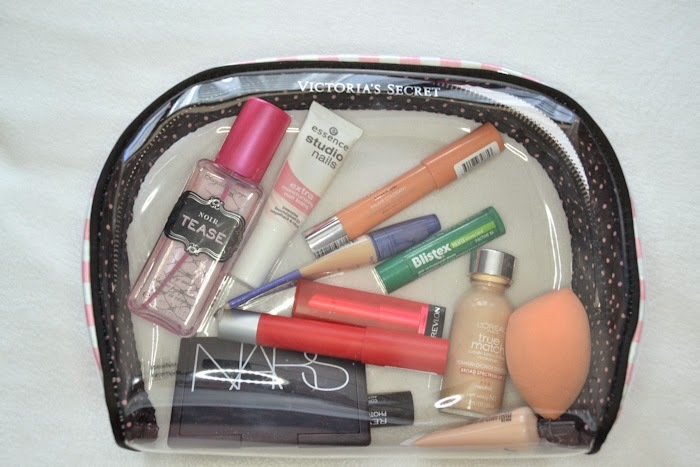 I decided that today I would give you a peek into my make up bag. 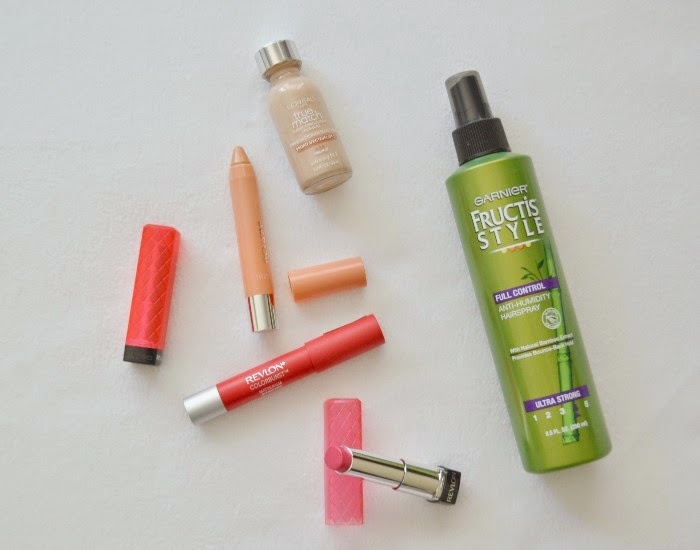 To be quite honest I've shopped way more than these and some are becoming my holygrail products, but for now THESE items here are the ones I am loving at the moment. The new app 'Víctimas de tu Adicción' , where girls will count the 'victims' of their seductive effect, is now available and will let you win a hangout-virtual date with MALUMA. Once again we are loosing a hot guy! It can't be! 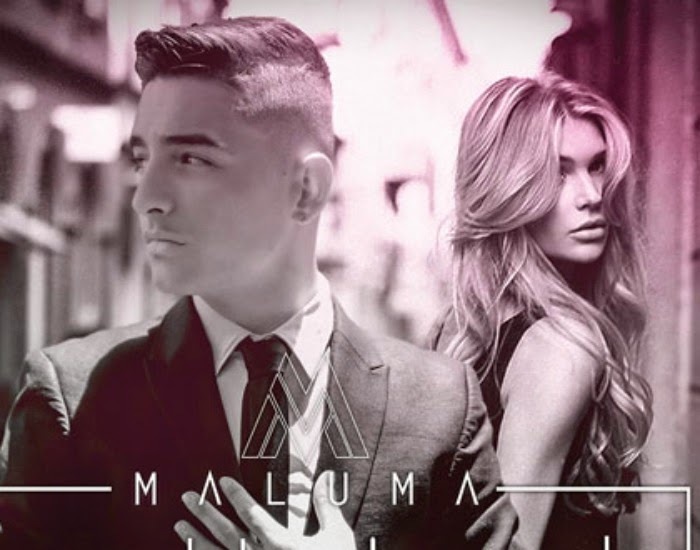 Maluma, as usual is melting hearts around with his fans, but is maybe confirmed that this time, he fell in love. And to be honest, no one can give another reason to explain his lack of concentration! This week it's going to be all about make up I think, I just bought a lot of stuff and some are becoming my holy grail while I'm here. So today I am showing you this great 3some that is now part of my make up routine, since I'm on the beach and there is a lot of humidity, Oh and add that I am white as a ghost, this broner/blush dow has been the life saver! 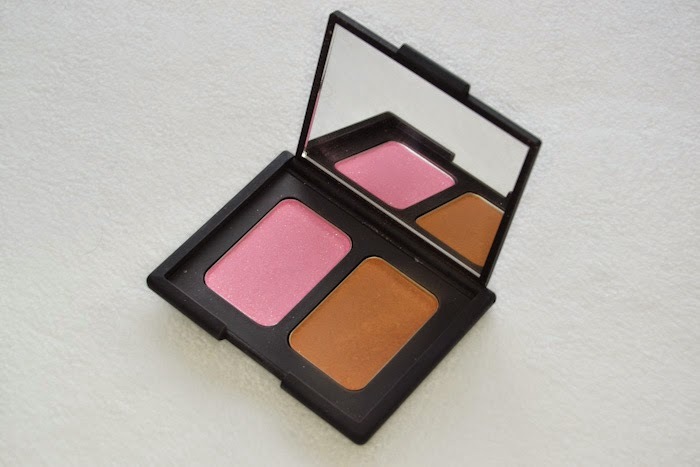 When I want to add some contour and look more "tan" I go inmediately to this pretty one, is by NARS and I promise you won't be dissapointed, it is fabolous! And also, the Revlon lip butter is great to add some color to my face while is mosturizing my lips at the same time! These are my absolute must have for the beach! Lately I've been so obsessed with pastel colors and this sephora by opi color is one of my favorites of all times, I am actually half of the bottle (which is crazy!) and it is a perfect cool color for the beach, also I got my lovely snakeskin print bikini, which was on my wishlist for the longest time ever and suddenly I was at the mall with my mom one day and I founded, on sale, which was a no brainer! I love it, is simple yet with the cuteness a bikini needs and is so comfy too! Miami Beach Vlog Week #2 ! I know it's been a long time since I haven't dedicated fully to the blog, is because I just can't take my eyes off this beautiful place. But now I am back, I took my 2 weeks of vacation (though I'm still here) I will be posting more often and ootd are coming! 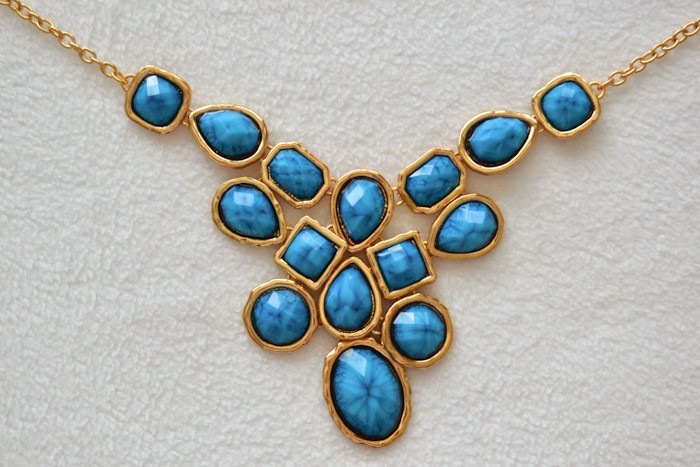 Today I wanted to share with you this necklace. I talked about this on my video, which has a great giveaway so go and check that one out. 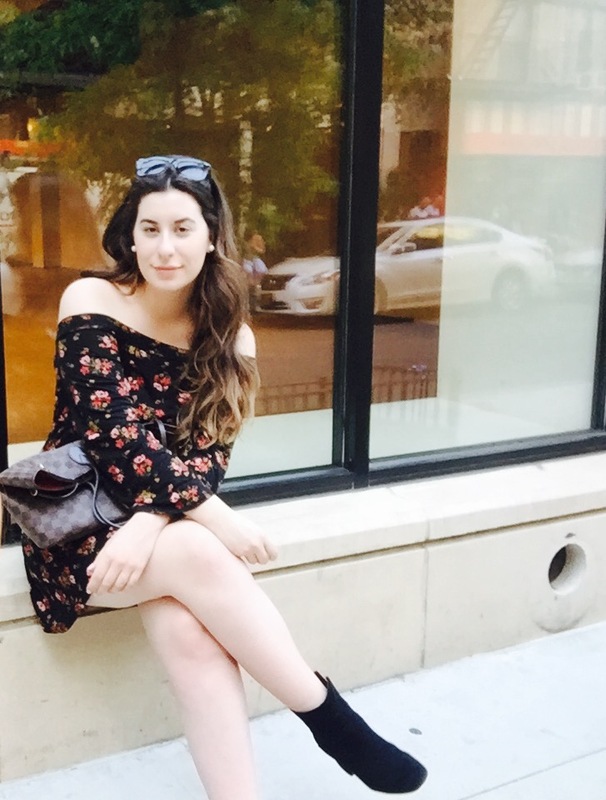 For me the statement necklace trend is not going anywhere, since it is a great piece to just throw on and add that spice your outfit was missing. Miami Beach Haul and huge Giveaway ! Hello peeps! I know, too much time without posting, story of my life! I've just been setting eveyrthing up. And sine I won't do a Favorites video I decided to share my faves/haul I've purchased in the states. If you know Miami, you will know that humidity here is a problem and I still can't manage my hair with this weather but at least I got something that helps a LOT, the Fructis style full control hairspray, it is very heavy, but it works! And of course I had to buy sweet tart from Revlon, who has been on my whishlist at least a year aaaaand, it wasn't the magical color I wanted! but it is really great cause it hydrates your lips in a way I've never seen before!